We are well on our way into 2013, no Mayan Apocalypse at the end of last year and some of us are finding it a bit odd writing the date with a 3 at the end! I have just found time to get this quick review of a handful of events that happened last year published, with the intention to push out more retrospective posts in the coming weeks. 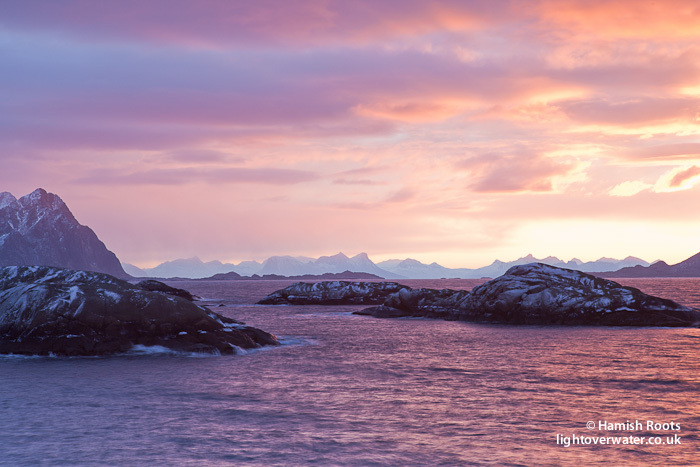 2012 kicked of with a winter trip to northern Norway and possibly one of my favourite locations; the Lofoten Islands. Jagged snow capped mountains plunge into deep blue fjords, all beautifully lit by the low arctic winter sun only showing itself for just a few short hours before the next long night. The long lingering dawns brought spectacular shows of vivid colours and light which then gave way to a gently arcing sun that barely seemed to breach the horizon for any time at all before disappearing again a little after 2pm in an array of golden hues in the freezing air. 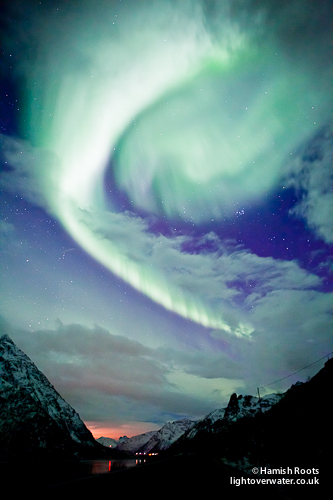 With little else to do at night, all eyes turned to the electromagnetic readings for the chance of seeing the northern lights – which I was lucky enough to see every night of the trip! That trip was swiftly followed by trips to Iceland, the Alps and various missions across the UK in between for landscape photography work. A stand-out moment was a 4am climb to a peak in the alps to shoot the dawn light as it rose over the Mont Blanc mountain range. Although head torches and other means of lighting the way were to hand none of it was needed, a crystal clear night and a nearly full moon illuminated the path to the top – enough to see my own shadow! Reaching the top through a cloud inversion resulted in the most striking display of light as it glanced across the rocky pinnacles in adjacent Switzerland all seemingly suspended in space above a layer of cloud. Not a bad view for a morning’s walk..! 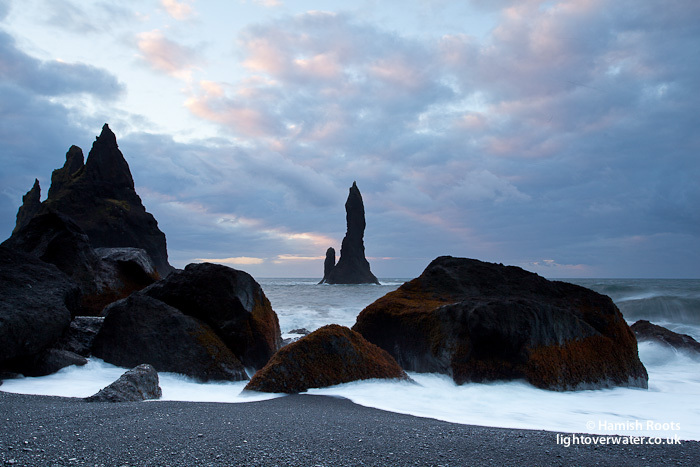 The workshop co-lead with photographer Jeremy Walker to Iceland in October was a resounding success and there are plans afoot to include a number of different destinations in Europe and beyond, indeed we are heading back to Iceland in a little over a month with another trip in March. Suggestions for potential locations will be duly noted. The summer was, to many, a summer of sport. 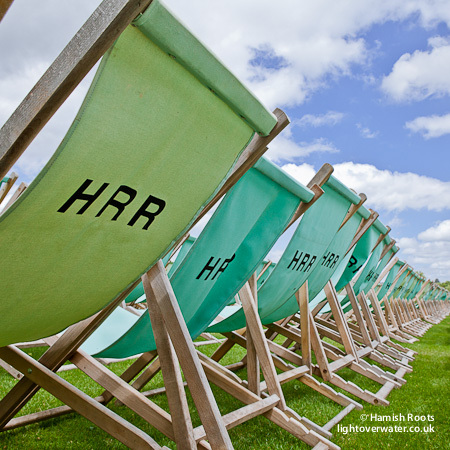 For me a highlight was having my work in the Henley Royal Regatta Gallery, it was wonderful to meet everyone who came by to see what was on display and were interested in the work I do. 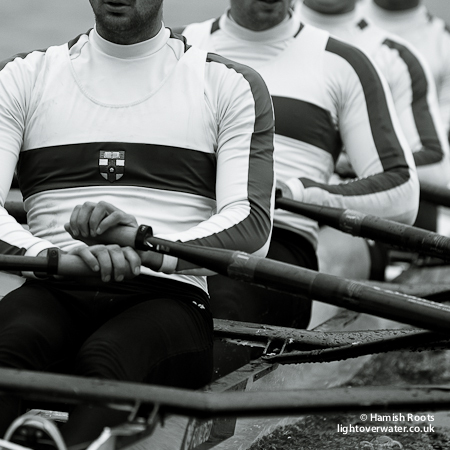 I am really looking forwards to this year’s regatta where I hope to have more up on the walls. Dates are from 3rd to 7th July, do get in touch if you plan to be there and would like to discuss my work or commissions. Unless you had your head buried in the sand for the summer the main event was Great Britain playing host to thousands of hopeful athletes for the London 2012 Olympic and Paralympic Games. Getting the chance to see the world’s best athletes was inspiring but for me it was all about the rowing. Being there amongst the sell-out crowd, hearing ‘Dorney Roar’ and watching Team GB win their first Gold medal of the Games, thanks to Heather Stanning and Helen Glover Rowing in the Women’s Pair, was simply incredible. 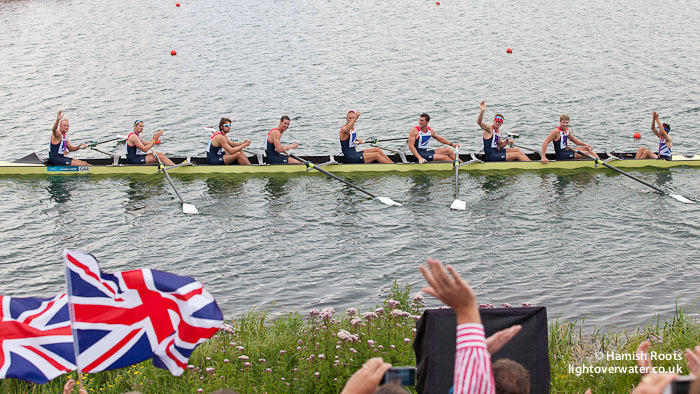 Not just the first of Team GB’s Gold medals but the first in GB Women’s Rowing history. This was shortly followed by the GB Men’s Eight winning a Bronze, who risked all to take the win from their main rivals Germany but couldn’t quite do it and were just edged out of Silver by the Canadians squeaking by on the line. It was a mix of heartbreak and elation, knowing they had set their aims firmly on Gold, but to come away with a medal when only weeks before a key member of the team was out of action is a great result. Within all the travelling back and forwards 2012 also saw me co-create a 30 minute documentary film which I am hoping to release at a number of film festivals throughout summer of 2013. News about how to see it will be released as soon as possible. At the end of 2012, having lived in the south west of England for 8 years, I moved [back] to London, my home town. When time allows I am enjoying exploring it bit by bit with a camera and discovering how different an environment it is. I do miss the wide open views and rolling hills I have grown accustomed to, now replaced by man-made structures that block horizons. But that hasn’t lessened my desire to explore my surroundings. It’s noisy, the smells can be choking and I can no longer see the stars even on clear nights but, in all the chaos, it is possible to find spaces and views. Hidden corners that show the place off, but you have to work hard to find and act on them. 2012 was a year filled with a range of assignments and unique challenges to overcome from the relative calm of capturing landscapes and being immersed in all that entails to the fast paced action of sports, from developing new skills and travelling to far off places to making new contacts and sharing ideas, it was a step on again from 2011 and certainly set the ball rolling for numerous projects already in motion this year. Excitingly a project I was involved with back in 2011, working on commission in Norway shooting landscape and commercial images for a client, and believed through lack of activity was shelved, is in fact very much going ahead again and my work will be published in a large (30cm x 30cm) coffee table book in connection with the project. More news on that once it’s done!